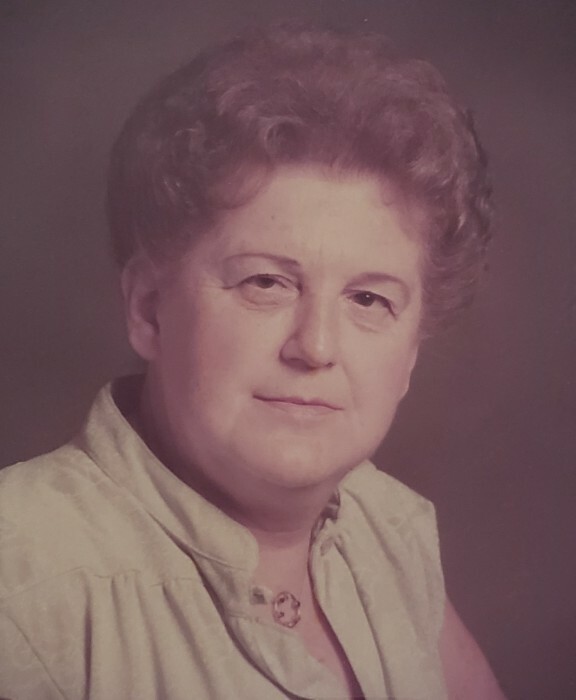 Obituary for Charlotte Lillian (Lyons) Dembeck | Kaczorowski Funeral Home, P.A. On Monday, March 18, 2019, CHARLOTTE LILLIAN DEMBECK ( nee Lyons) wife of the late Walter Daniel Dembeck, devoted mother of Kevin Dembeck, Debora VonMoose, Barbara Kelly, Kenneth Dembeck and the late Karen Berkwitt and Donald Dembeck, loving grandmother of Amy, Jamie, Andrea, Melissa, Lauren, Jennifer, Jessica, Katie, Nicholas, Jimmy, Daniel, Kollin and the late Richard, great grandmother of Mason, Lilly, Nola, Tessa, Kaia, Kiera, Jilly, Owen , Tucker, Shane, Wyatt, Payden, Kaden, Christian, Ian, Michaela and Adalyn. Graveside Services will be held in St. Stanislaus Cemetery on Friday at 10AM.